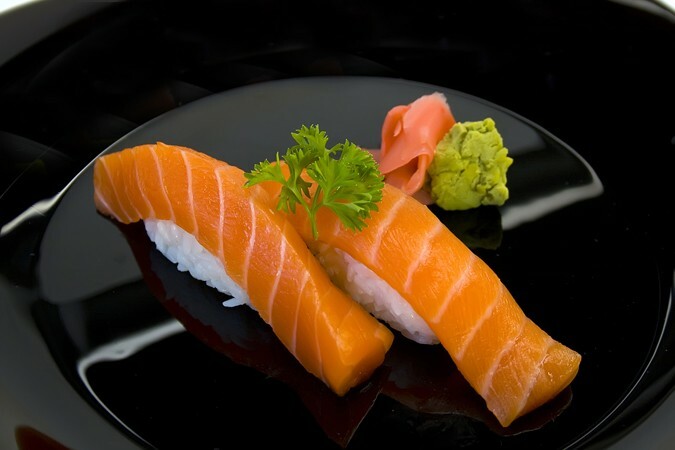 Already a favourite nationwide restaurant chain in Japan, Sushi Joobu presents a sushi and sashimi all-you-can-eat concept with only the highest standards of fish served in a cosy atmosphere and by friendly staff. Joobu literally means “great, healthy, strong and powerful”. These values are thoroughly reflected in the restaurant’s offerings, which use only the freshest, healthiest ingredients available. Behind the culinary creations of Joobu is Chef Toar Christopher, who has vast experience of working in more than 30 top-quality international restaurants in the United States, Australia and Indonesia. 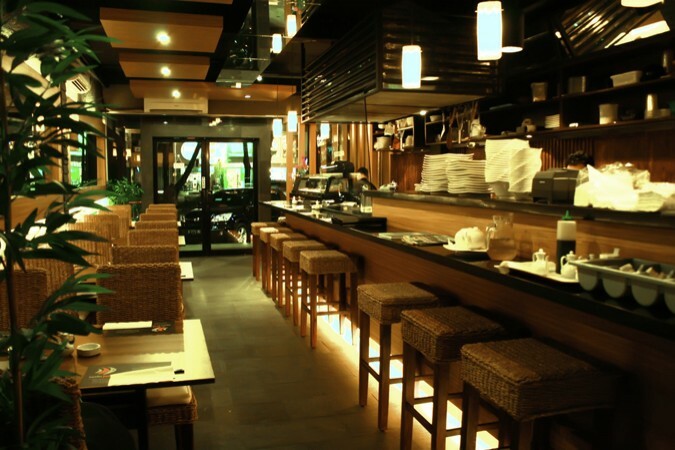 Aside from the all-around goodness of the set menus, the à la carte selection includes delicious noodle dishes, such as shrimp tempura udon, dynamite udon, chicken teriyaki udon and many more. 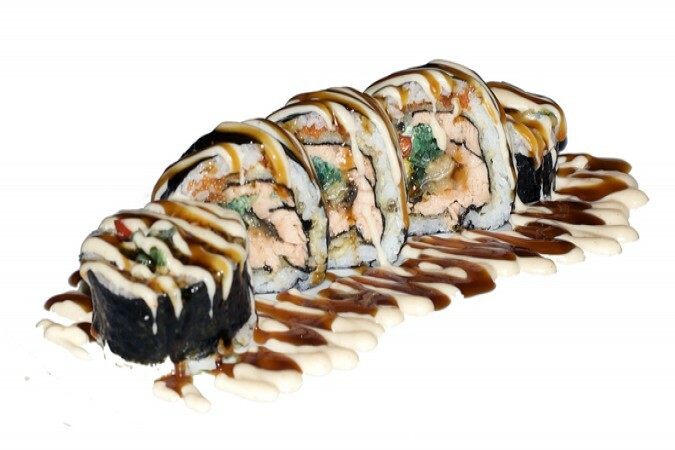 Sushi Joobu’s outlets can be found in Kelapa Gading, Pesanggrahan and Pantai Indah Kapuk.